The Riva Studio Bauhaus is a classic three dimensional tapered frame. This frame comes in two finishes and is offered on all sizes of Riva Studio fires, enabling you to perfectly match the Bauhaus to whatever the size and style of your room. 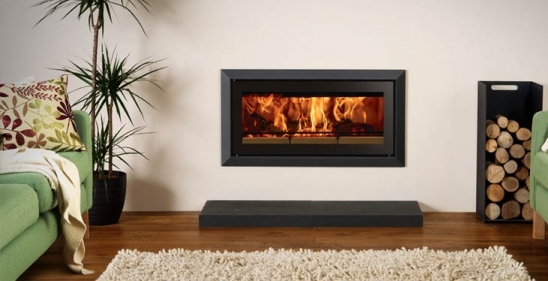 Whether you opt for the contemporary Polished Stainless Steel or the refined lines of the Jet Black Metallic finish, the Bauhaus will heat your home in flawless style. The Riva Studio Bauhaus is available with a choice of four vibrant colour options to further customise your choice of fire.